Simple, yet elegant contrasting white façade, black furniture, and red lamp play the main design elements of this distinctive Indian restaurant. 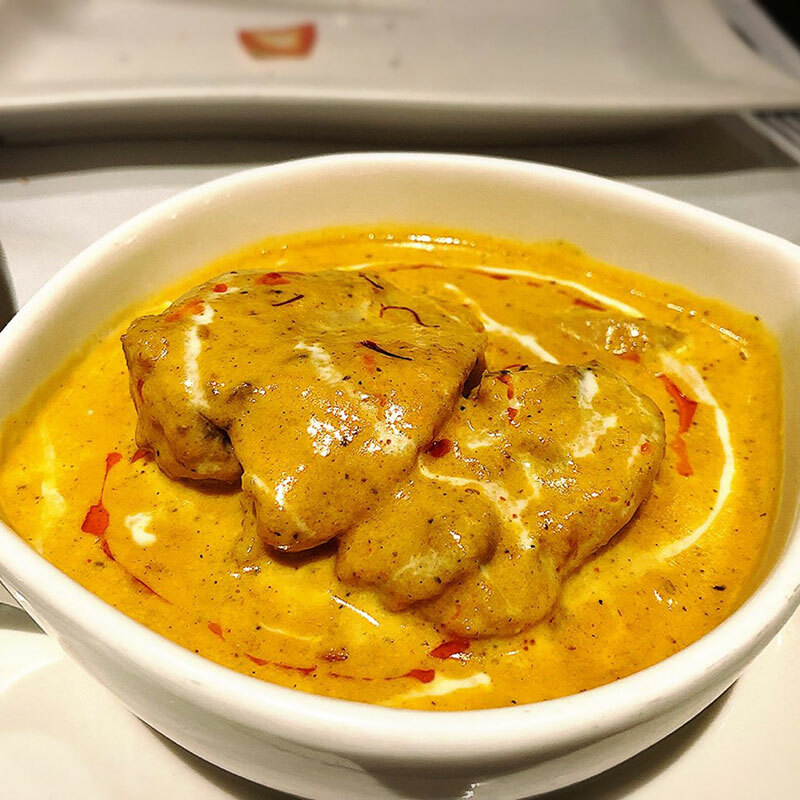 Saffron’s exotic setting sets up an appetite for its extraordinary menus such as the signature Murgh Kerala (Kerala-Style Roast Chicken) and Murgh Kothmeri (Coriandor Chicken). OPENING HOURS: LUNCH 11:30 AM – 2:00 PM, DINNER 5:30 PM – 9:30 PM. 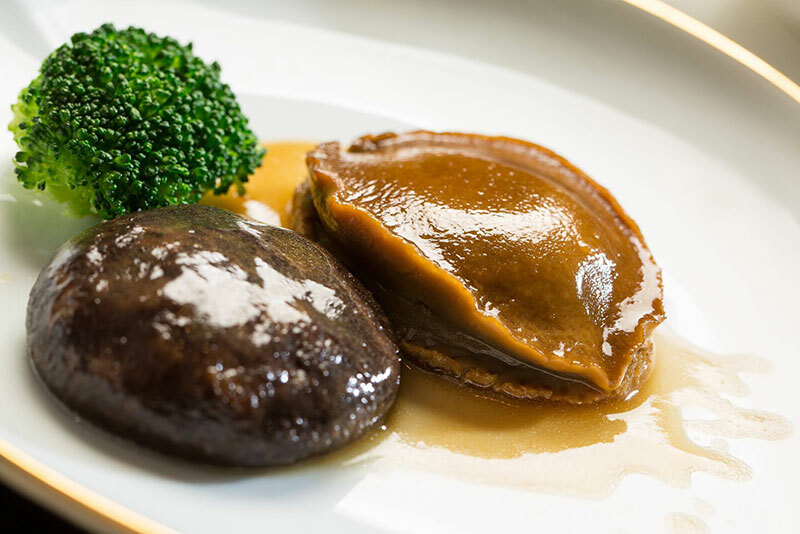 Having proudly received “The Plate” distinction from the MICHELIN Guide Taipei, Shang Palace of Shangri-La’s Far Eastern Plaza Hotel, Taipei offers you a good Cantonese gourmet experience with a brand-new menu presented by its newly appointed Chinese Executive Chef Chan Kwok Wah. 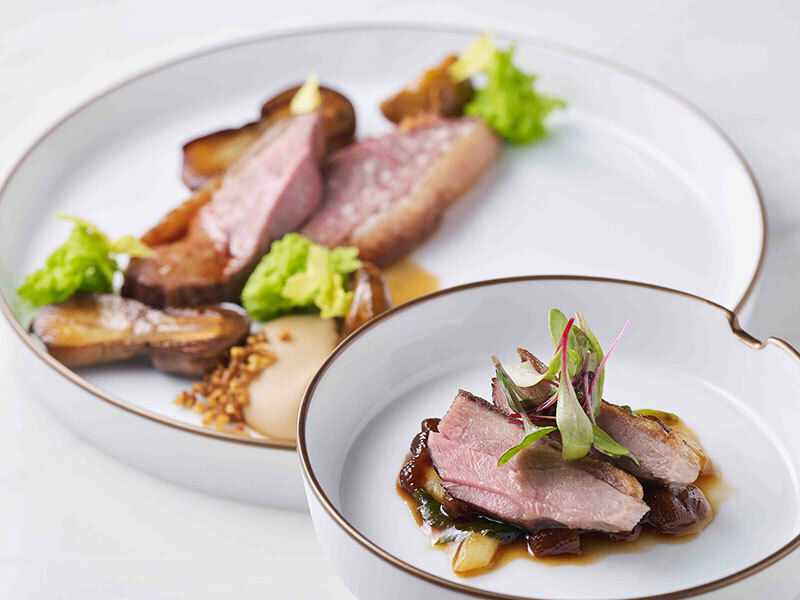 By virtue of Chef Chan’s two-starred Michelin restaurant experience, the restaurant has successfully surpassed itself. 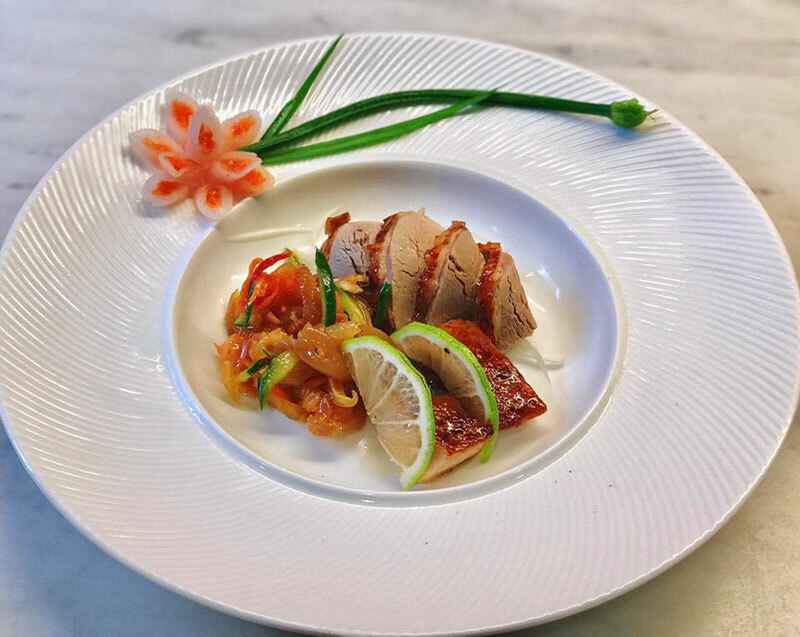 The menu not only includes Shang Palace’s classic delicacies, but is mainly composed of Chef Chan’s creations, which are inspired by the vigorousness of spring and designed to bring guests both visual and gustatory enjoyment with colorful edible flowers and ingredients. 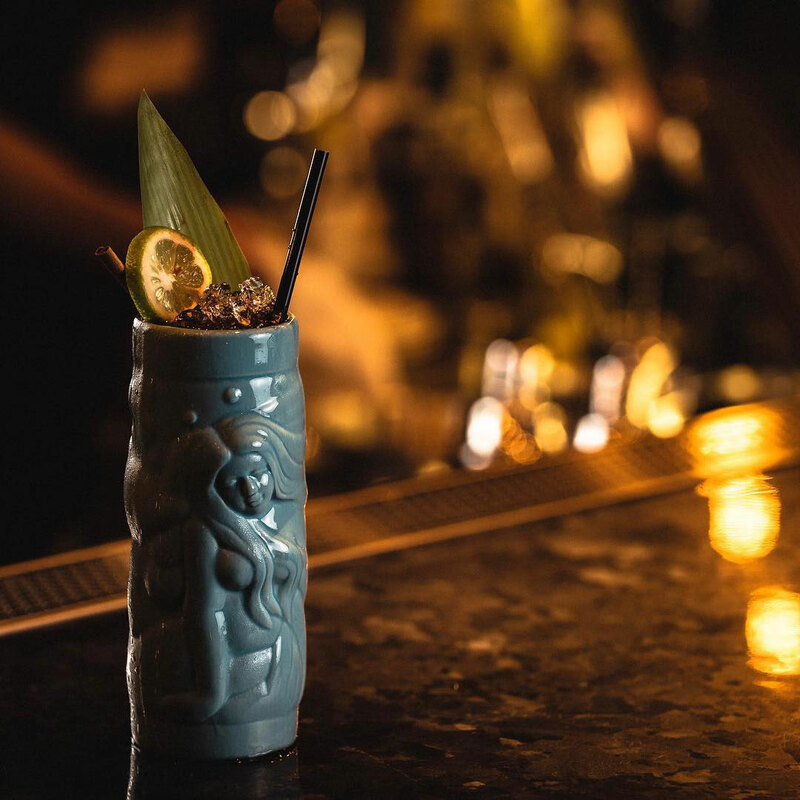 Run by the third generation, this family-run restaurant serves explosive bar style menus that has been passed through generations since it first opened in 1960. 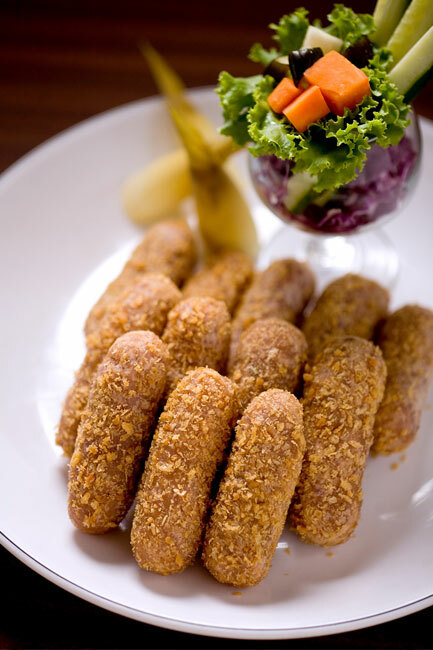 The recipe remains original with the famous double-fried rips leading the charge. 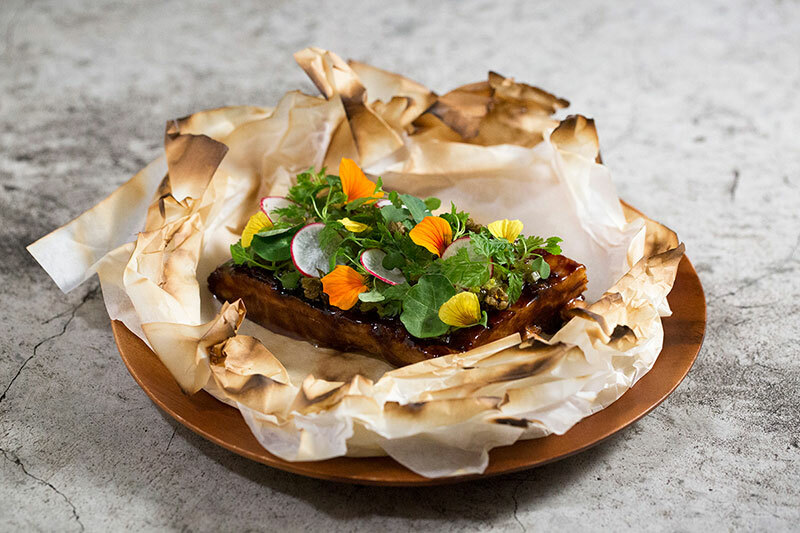 Once you bite through the crispy crust your mouth will be overflowed with juicy and tender texture of the ribs. 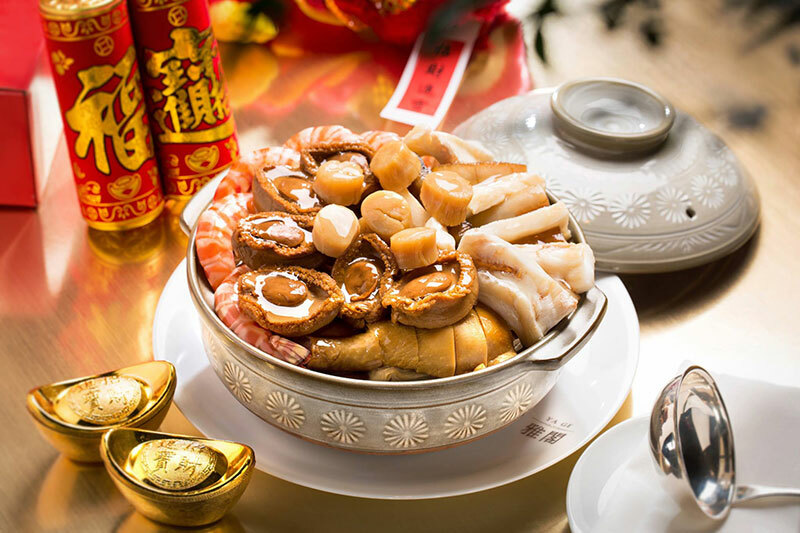 The Monk jump over the wall is another people’s favourite dish and it’s prepared with assortments of quality ingredients to create the powerful flavours many people love. OPENING HOURS: LUNCH 11:30 AM – 2:00 PM. DINNER 5:30 PM – 9:00 PM. 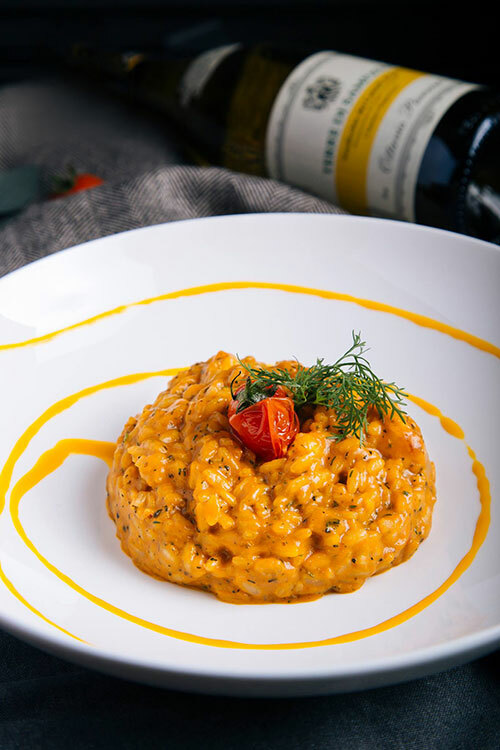 IL Mercato is an Italian deli/restaurant, serving PINE GARDEN authentic Italian cuisine and creative fusion dishes alongside imported Italian wines in a modern 2 storey glass house. 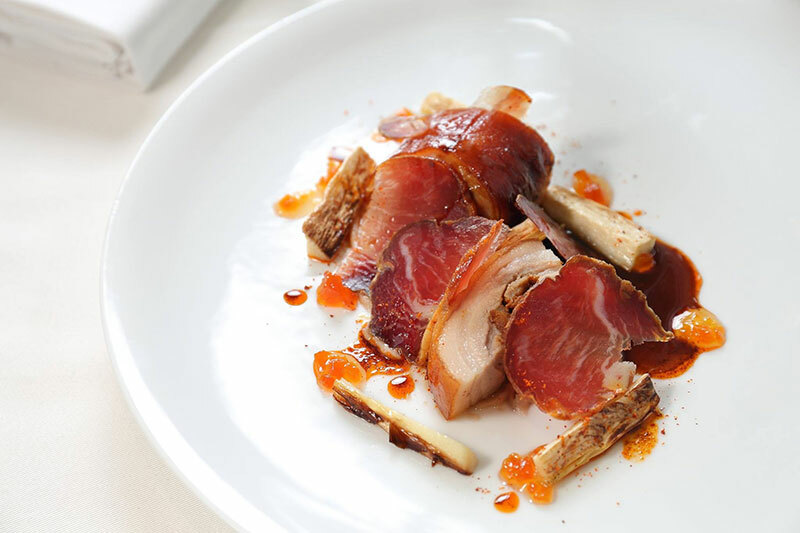 With Italian chefs helming the kitchen, the restaurant inherits the true sense of Italian cuisine inside out. 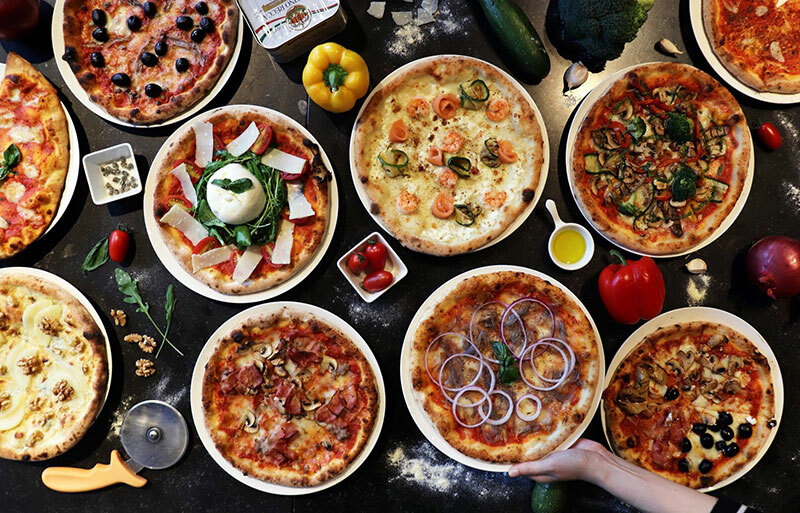 Most basic ingredients such as pasta, breads and gelato are made from scratch in house to guarantee the quality in every dish, from the value lunch set menus to the dazzling array of à la carte seafood dishes. OPENING HOURS: LUNCH 0:00 AM – 2:30 PM, DINNER 5:30 PM – 9:30 PM. 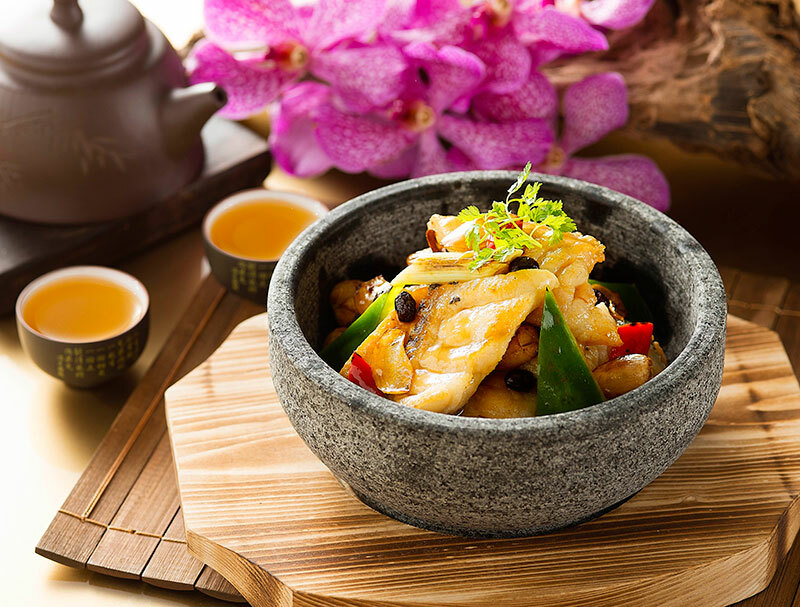 Savour authentic Zen-inspired Taiwanese cuisine in Song Yaun garden on a hill near Taipei City. 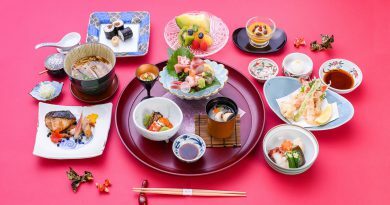 Pine Garden highlights distinctive Japanese interior, as well as fresh seasonal Japanese, Cantonese, and Taiwanese cuisines. OPENING HOURS: LUNCH 11:30 AM – 2:30 PM, DINNER 5:30 PM – 8:30 PM. 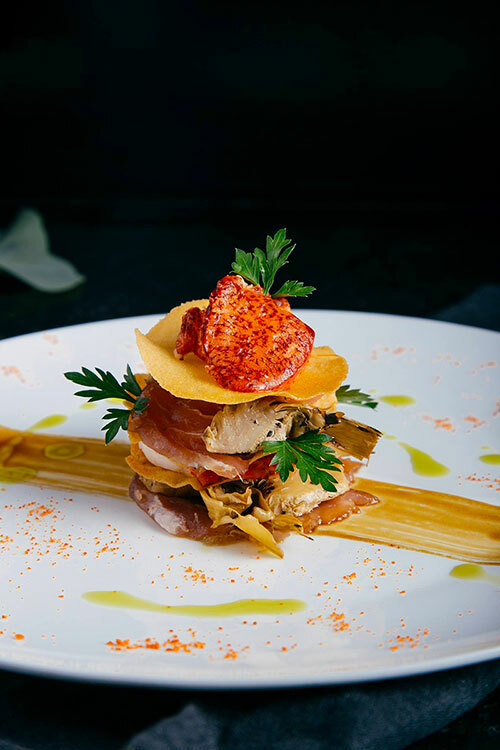 If you want an extraordinary dining experience, just head straight to Mume Restaurant. 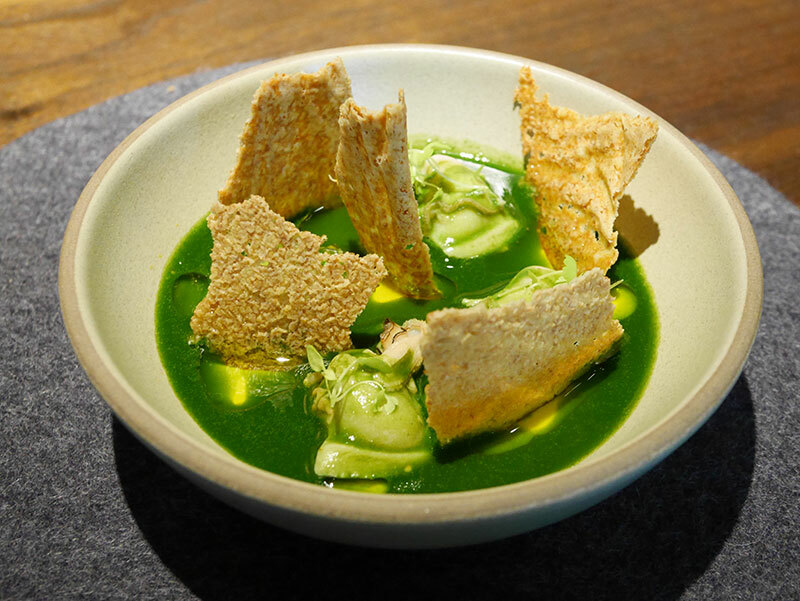 Located in Hotel Mume in the heart of Taipei, this European fusion restaurant hits all the right spot, from clean Nordic interior to Michelin star menu and services. 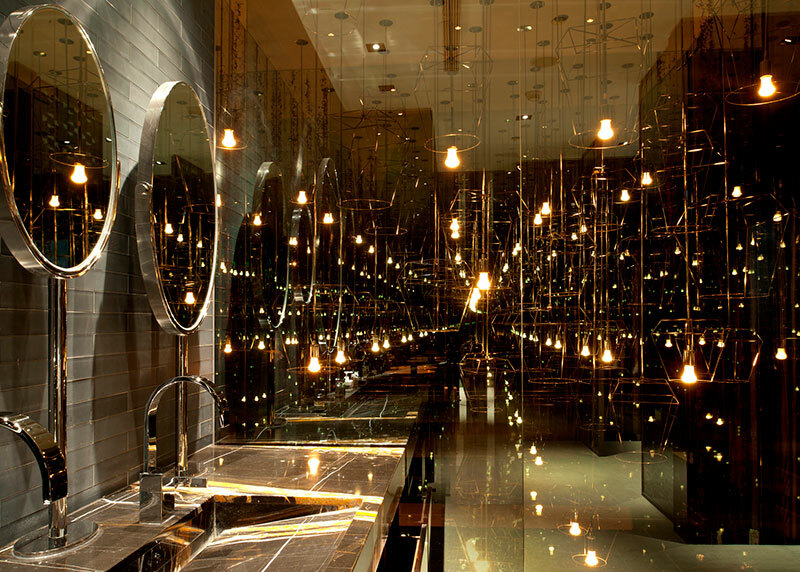 OPENING HOURS: EVERYDAY 6:00 PM – 9:30 PM. 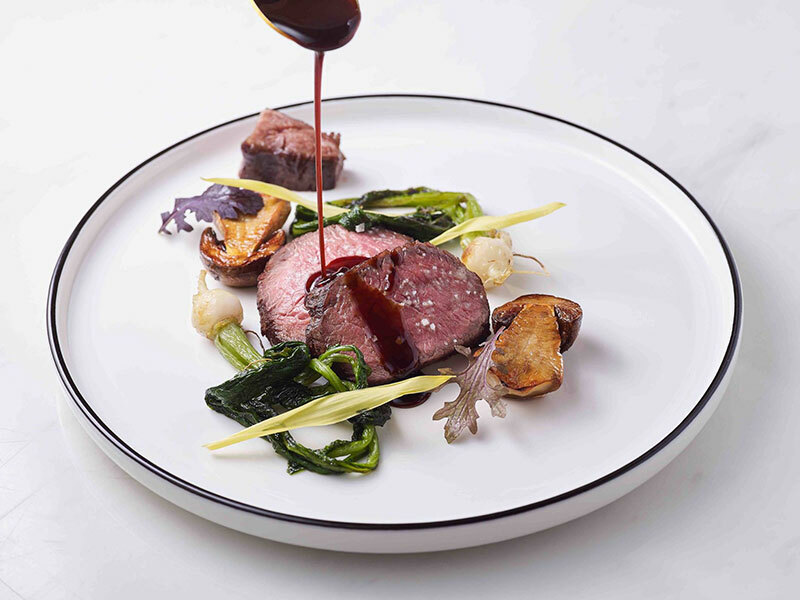 Chef André Chiang stirs up the fine dining scene of Taipei with his edgy ‘Bistronomy’ concept that brings together unconventional ingredients and balanced them into surprising dishes. 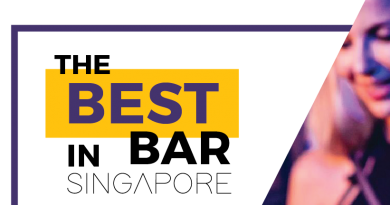 Prepare to be mind-blown with creative and tasty menus. 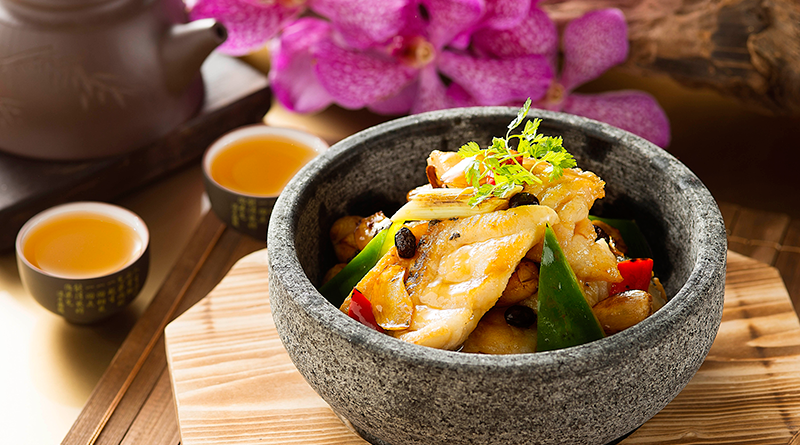 Venture into the culinary world of Chef Kai and see different sides of Taiwanese cuisine. 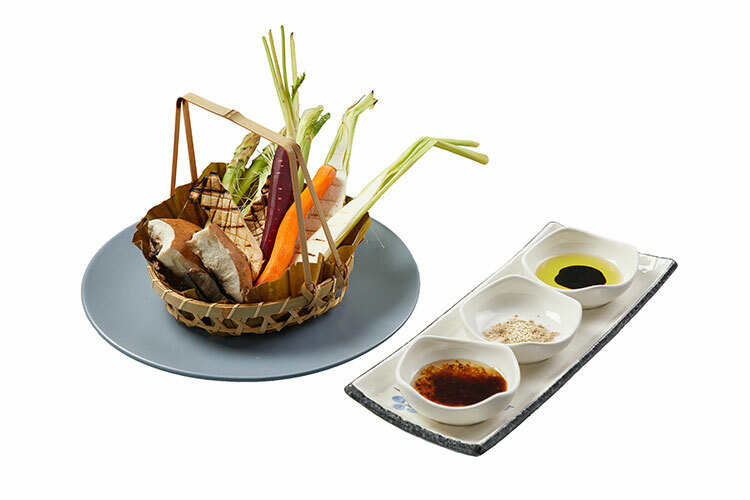 With great respect to classic Taiwanese cuisine, Chef Kai uses modern cooking technique to enhance the flavours, texture, and presentation of the cuisine for every foodie to come and try his modern classics. OPENING HOURS: LUNCH 0:00 AM – 1:30 PM DINNER 6.30 PM – 8:00 PM. 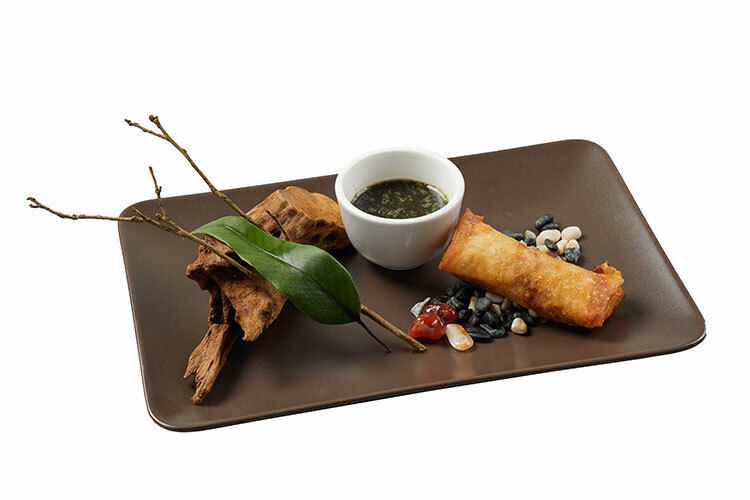 Delectable modern Chinese cuisine is served with the view from 31st floor of W Hotel. 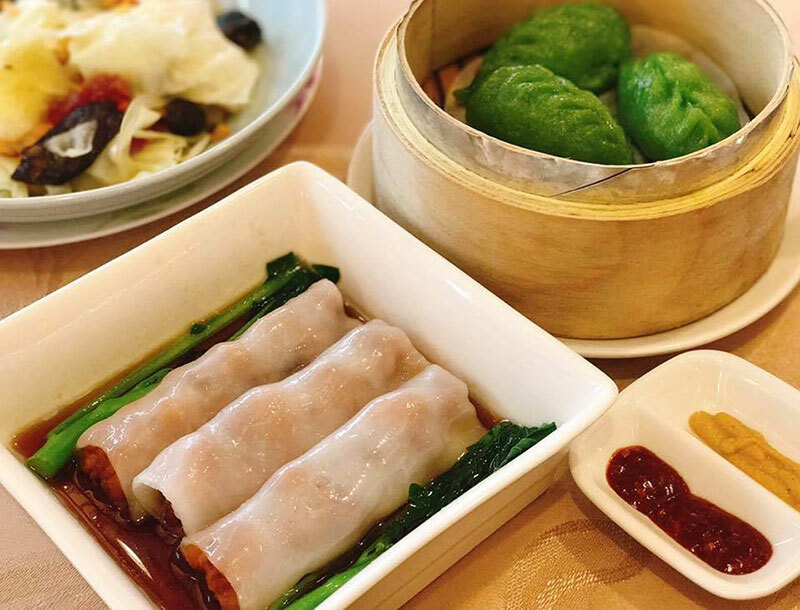 Yen Chinese Restaurant takes authentic Chinese dishes and reinvent them with modern creativity, from fresh seafood menu, to premium soup and dim sum. OPENING HOURS: EVERYDAY 11:30 AM – 2:30 PM. 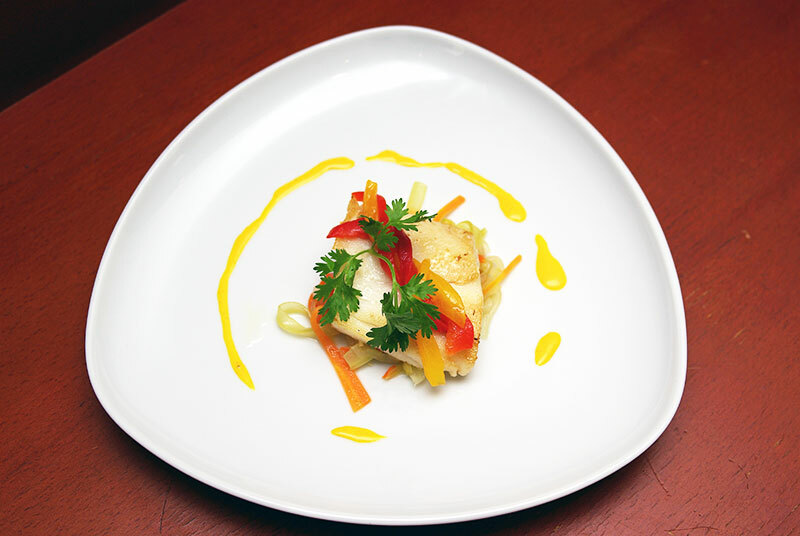 Le Palais specializes in Cantonese cuisine that local and international critics gave it a clear thumbs up. 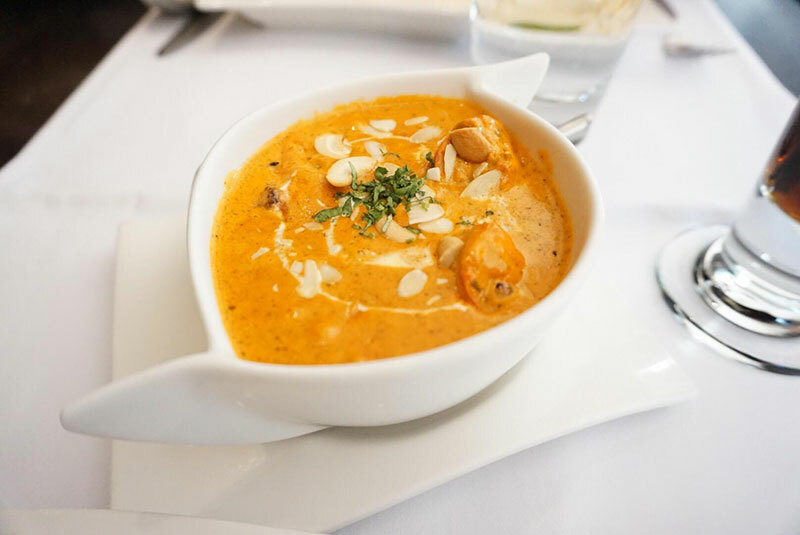 Fresh quality ingredients are carefully crafted with refined culinary technique to ensure the most tantalizing experience. 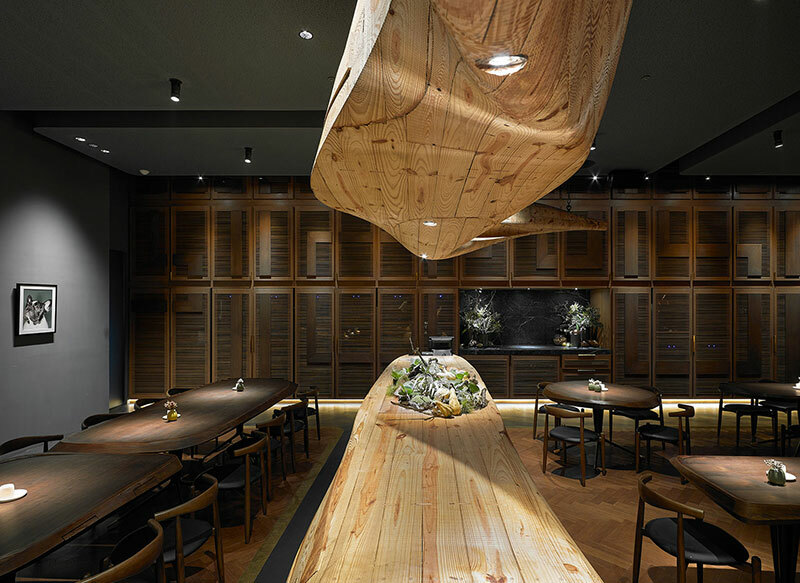 The restaurants also has private VIP dining rooms with western and eastern aesthetic seamlessly combined. The word “poetic” beautifully describes the setting and the menus of Three Coins. 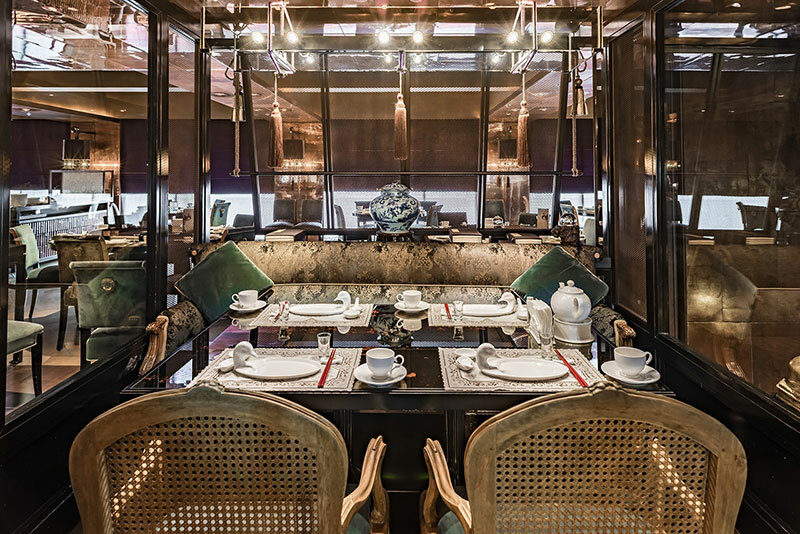 The restaurant is decked in antiques and classical Chinese artworks, and its menus are simply faultless. 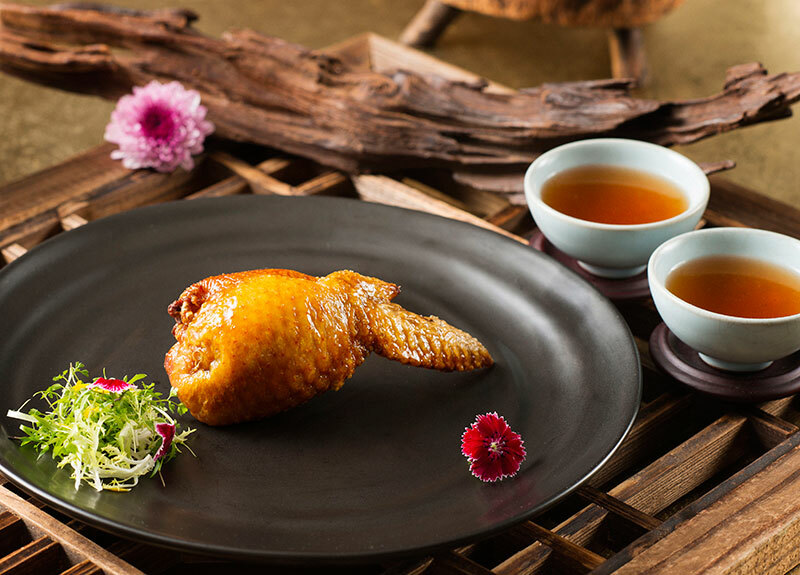 Just try the Peking duck, steamed abalone with fresh and sundried tomatoes, and chicken soup with bitter tea seed oil, and you’ll see why. 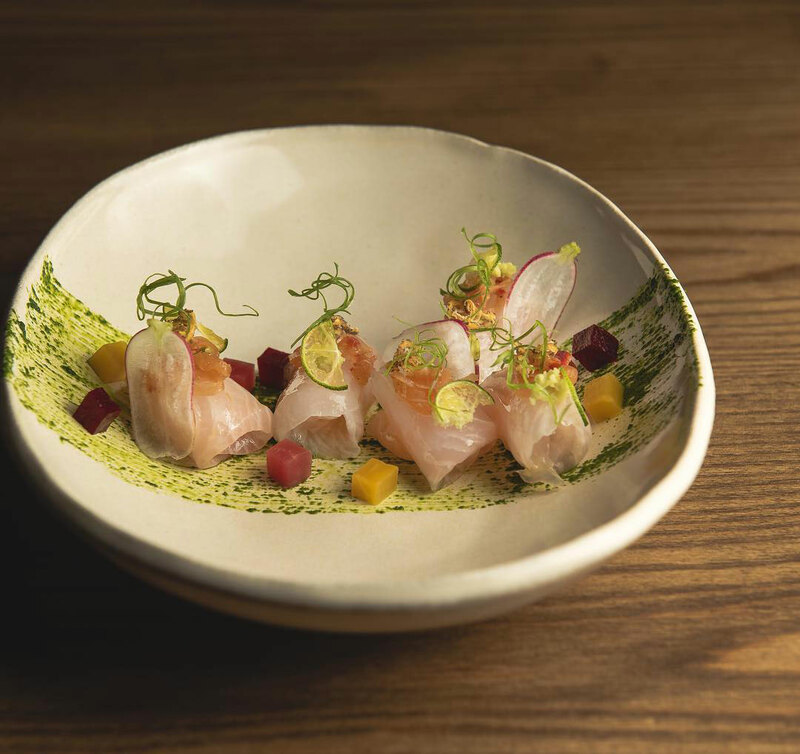 Longtail is where Chef Lam Ming Kin showcases his culinary skill acquired throughout his career working in world-class restaurants. 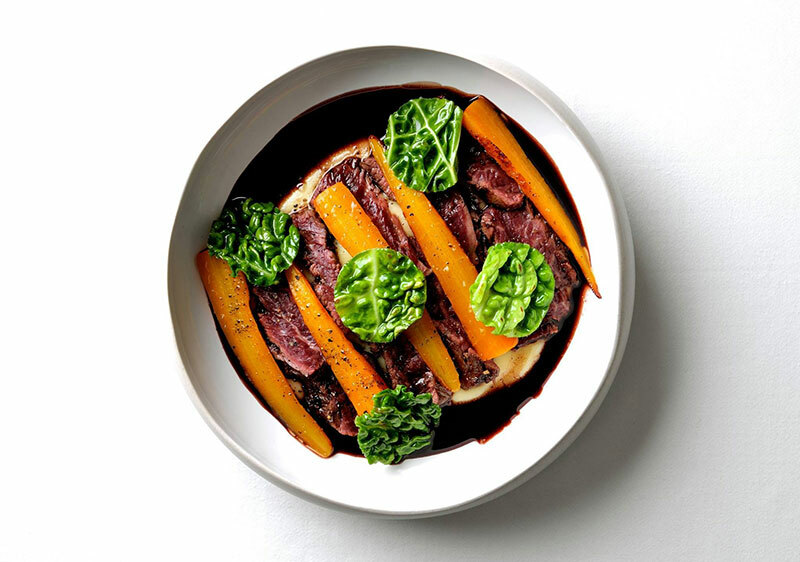 His seasonal menus may look simple, but they are sophisticated in taste and texture, and pair really well with a rotating list of boutique wines, craft beers, and exciting cocktails. OPENING HOURS: DINNER 6.00 PM-0:00 PM. 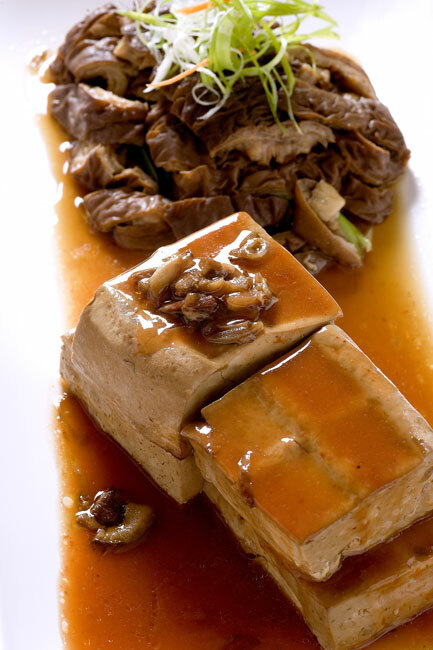 Situated in Mandarin Oriental Taipei, Ya Ge is one of the best traditional Chinese restaurants in the city. 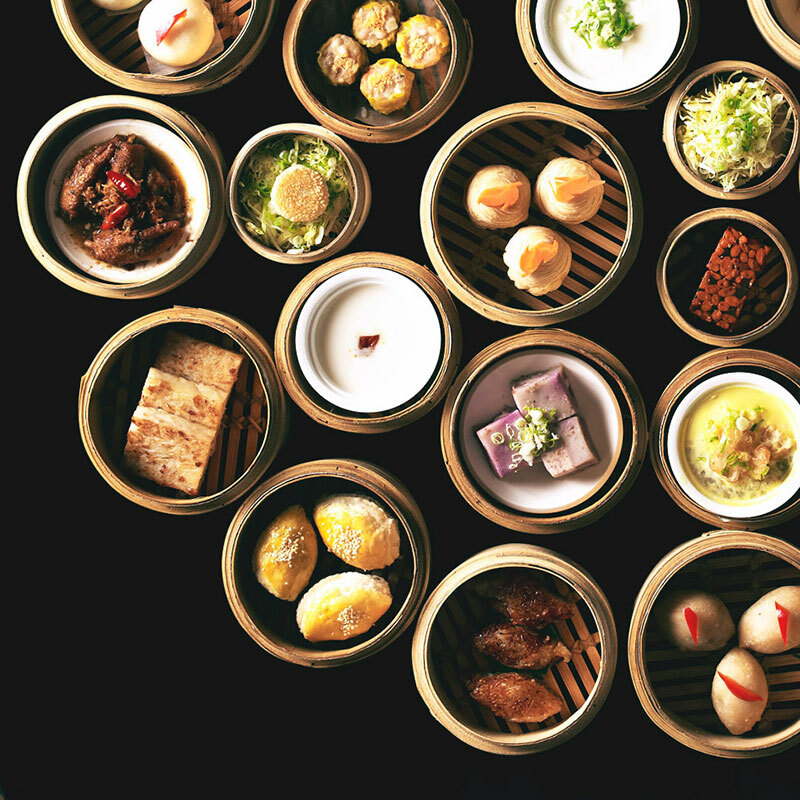 Only the freshest and the best locally grown ingredients are selected to be in the menu, and when combined with the experience of Chef Tse Man, you’ll have delicious Cantonese dishes and Dim Sum served alongside a selected list of wine and tea. 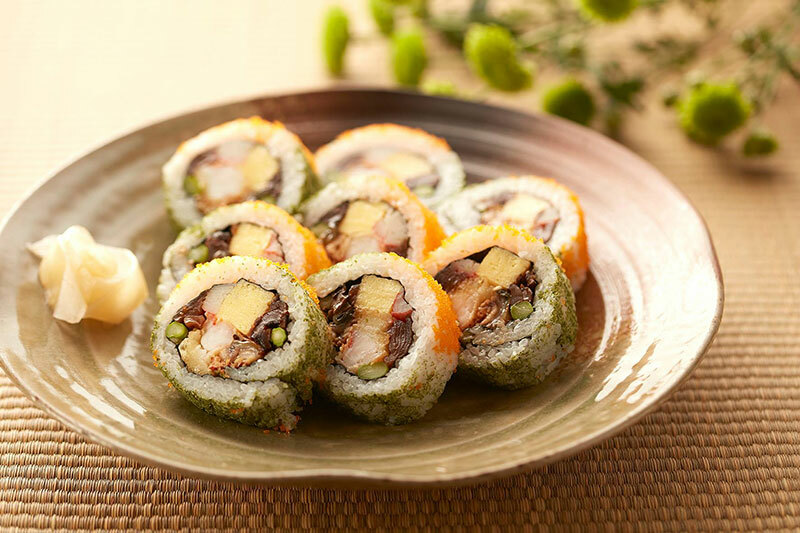 OPENING HOURS: LUNCH 0:00 AM – 2:30 PM, DINNER 6.00 PM – 10:00 PM. 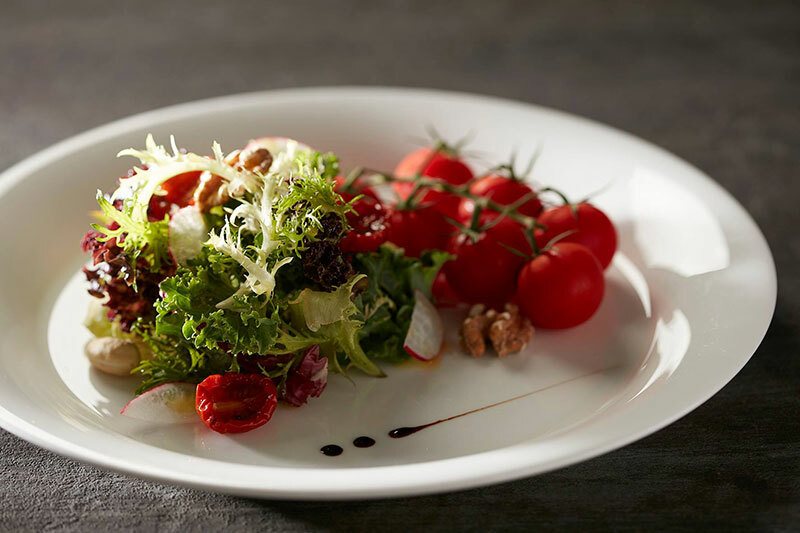 La Cocotte is a hidden French jewel in Taipei. 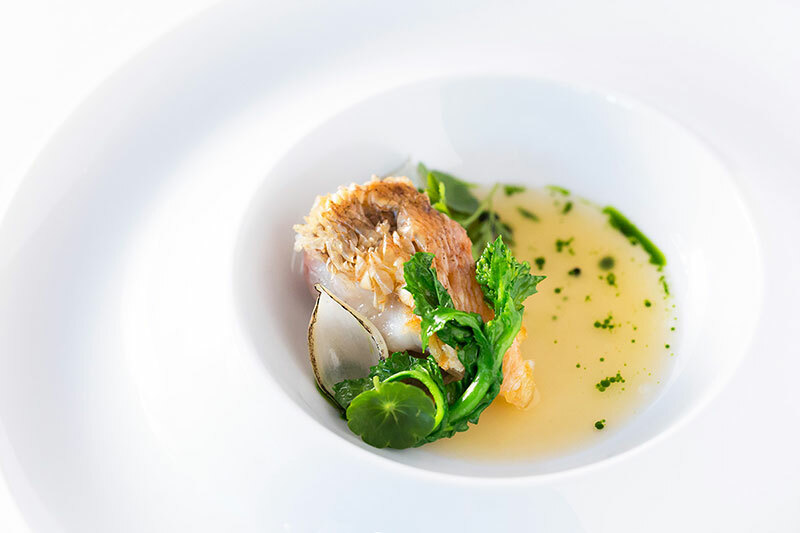 The monochromatic restaurant is led by the culinary wizard, Fabien Vergé, who brings out the best characteristic of each quality ingredient with passion and experience. 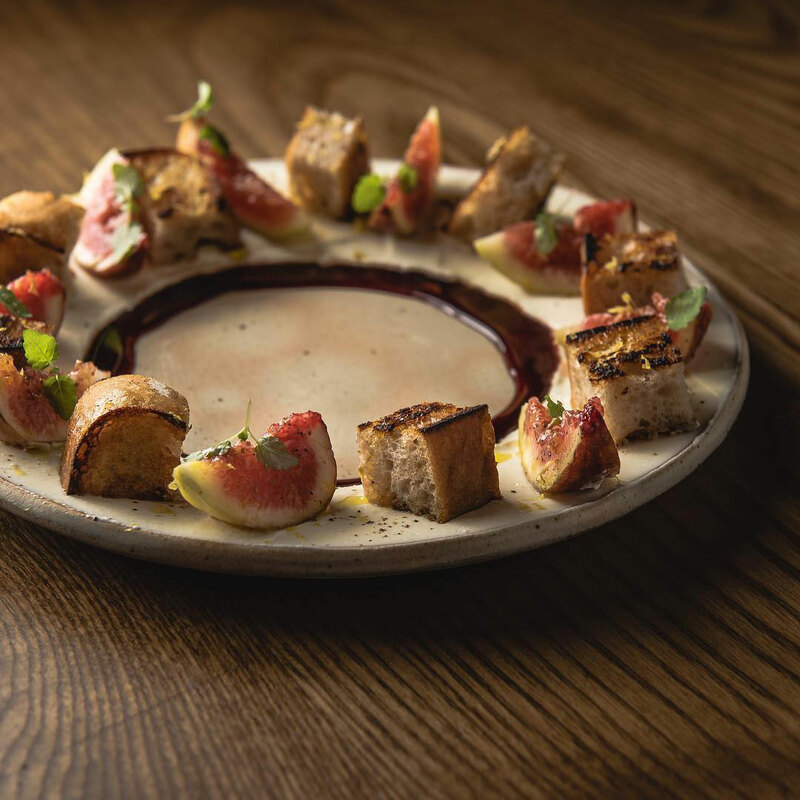 The menu uses seasonal ingredients and the wine list is carefully constructed to pair perfectly with the menu. OPENING HOURS: WEEKEND LUNCH 11:30 AM – 2:30 PM DINNER 5.30 PM – 2:30 PM. OPENING HOURS: LUNCH 11:30 AM – 2:00 PM DINNER 6.00 PM – 9:30 PM.